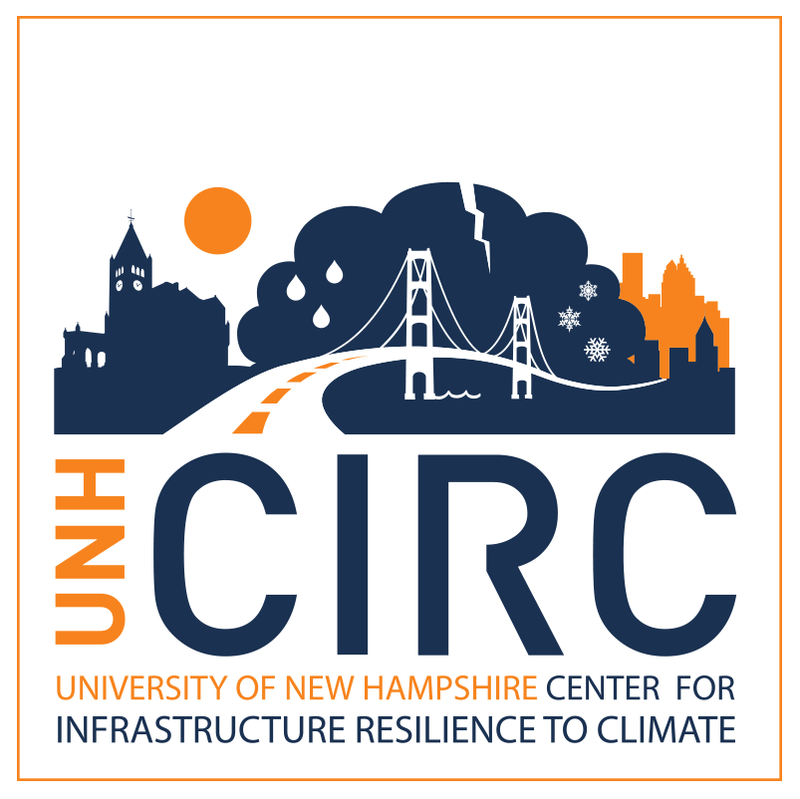 The University of New Hampshire Center for Infrastructure Resilience to Climate (UCIRC) is a research branch of UNH’s College of Engineering and Physical Sciences. UCIRC was looking for a visual to use on proposals, event banners, and websites. They also wanted their identity to visually relate to their industry partner, ICNet. 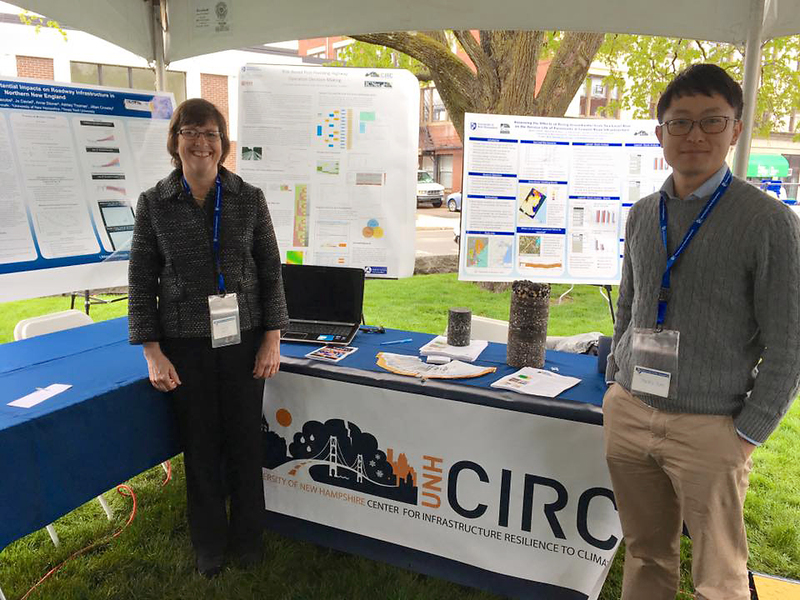 I worked with the UCIRC team to create a design that incorporates elements of climate, infrastructure, transportation, and the University (Thompson Hall) all while adhering to UNH brand standards.